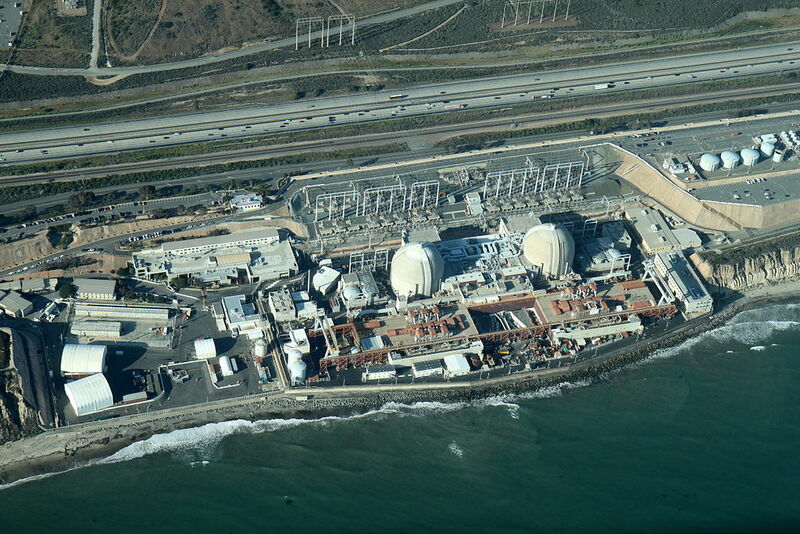 Edison Power Constructors (EPC) is currently teamed with Kiewit and Energy Solutions in the first stage of decommissioning the San Onofre Nuclear Generation Station near San Clemente, CA. 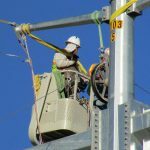 This project is to bring the facility into a Cold & Dark condition, enabling the electrical and mechanical systems to become de-energized while maintaining systems and components that must remain operational during the plant decommissioning efforts. 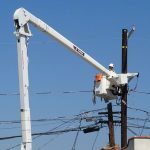 EPC was selected as the premier electrical contractor for the installation of the 12kV High-voltage distribution system along with the subsequent medium voltage equipment and circuits necessary to obtain the Cold & Dark condition.